Illovo’s local unit, Zambian Sugar Plc despite recording a total of K2.4 billion in revenue by the end of 31st August 2018, K1.4 billion above the comparative period has announced that the company will not pay its stockholders dividends owing to the company having high debt levels. The company also attributed the continued difficult macroeconomic environment as the other major reason for the company management not to declare a dividend. 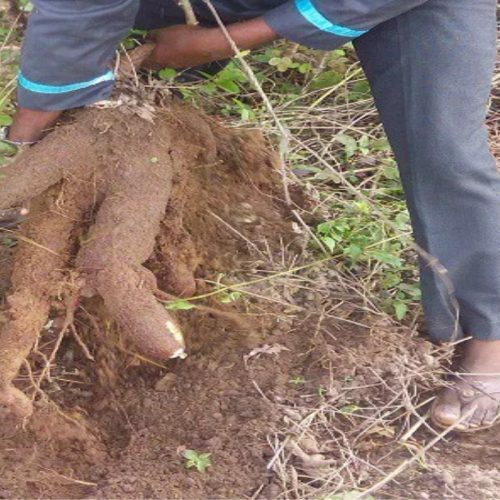 In a media statement made available to the media, the Mazabuka based Agro company stated that whilst operating profit ended at K388 million compared to K263 million achieved in the year ended August 201 7, its finance costs in the reported period had almost doubled to about K243 million compared to K152 million in the previous year reflective of the stable interest rates and Bank of Zambia monetary policy rates. Zambia Sugar Plc Company Secretary Mwansa Mutimushi said that the company has continued to be a significant provider of employment, with an average workforce of 4, 456 during the year with numbers peaking at 6, 427. 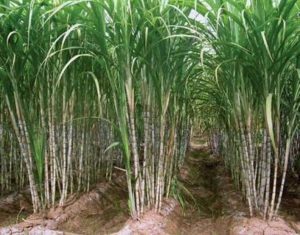 “Cane delivered to the factory across the two growing seasons was 2,909 million tons resulting in sugar production of 351,050 tons. The 2018 cane yields are performing at an estimated 120 tons cane per hectare which is 4% above the previous season,” she said. Mutimushi also said cost reset project called Project 400 implemented by management resulted in some significant savings in particular the voluntary separation program that was launched in the last half of the year with the aim of reducing manpower costs. She added that the positive performance in the domestic market experienced in the second half of the year, is expected to continue and reflects measures management has taken to protect market share. Mutimushi revealed that the increase in earnings was due to the comparable period to 31 August 2017 being a 5 month period following the change in the company’s year – end to August. 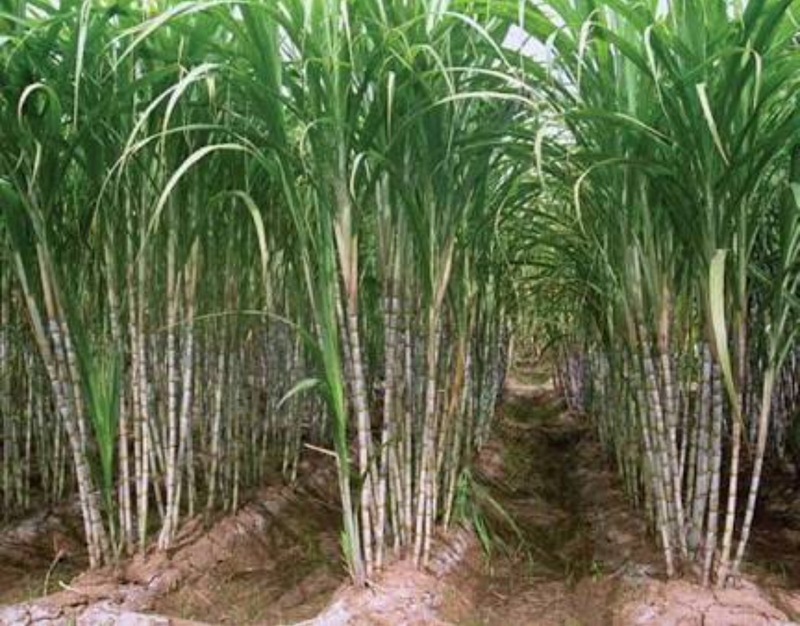 She disclosed that sugar production for the March 2019 season is expected to exceed the March 2018 seasonal production. Mutimushi says management remains resolved towards maximizing production, lowering the cost base and reducing debt levels within the business.